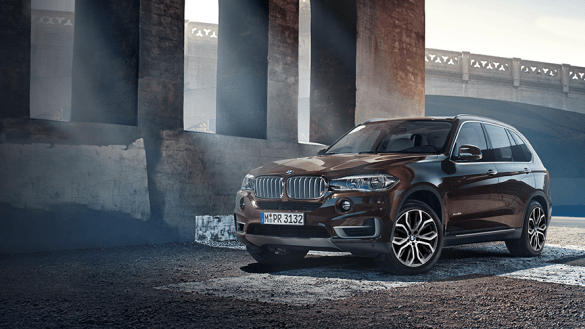 Explore our inventory and test-drive your selected vehicle at a BMW Retailer. Ultimate Safety, Performance and Value. To ensure you are confident in your purchase, BMW Retailers provide a CarProof vehicle history report with every vehicle so you know your vehicle’s past. 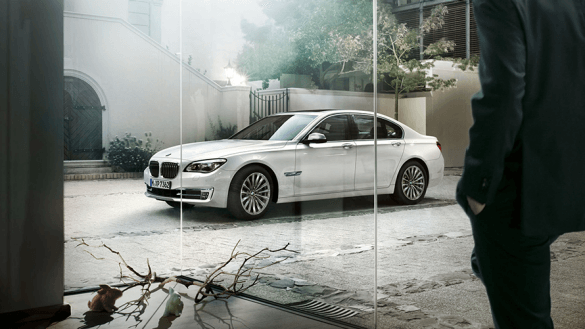 At BMW, we are confident that our Certified Series vehicles will exceed your expectations. Our commitment to your satisfaction is reflected in our 3-day/300-km exchange privilege offered on each vehicle we sell. If you are not satisfied with your vehicle, we will exchange it for another from your purchasing Retailer’s stock. 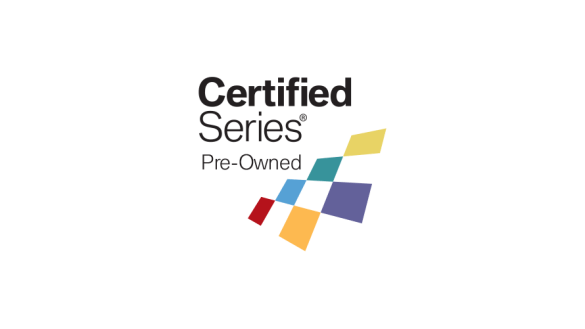 Only vehicles that pass our comprehensive 360° Survey and Reconditioning process qualify to become part of the Certified Series program. 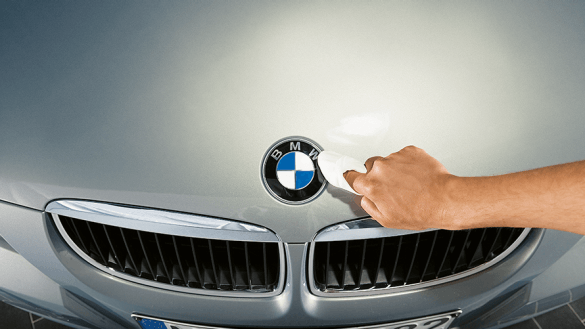 This exclusive line of Pre-Owned BMWs is put through a thorough inspection by factory-trained technicians, to make sure your vehicle performs as it should – before you get behind the wheel. To ensure your peace of mind, every Certified Pre-Owned BMW receives the same around the clock Roadside Assistance coverage that is included on a new BMW. 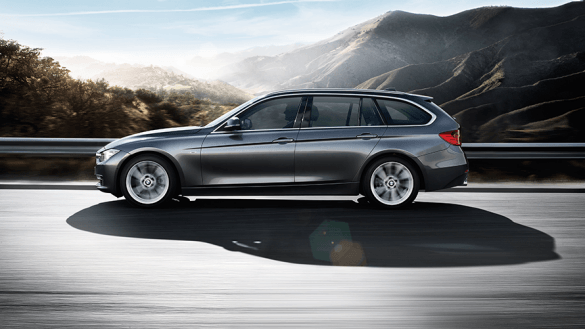 Whether you are in Canada or the Continental US, BMW will be there to get you back on the road as soon as possible. Benefits like towing, fuel delivery or trip interruption services are all included. On top of our 360° Survey and Reconditioning process, we provide additional coverage to your factory warranty. The BMW Extended Warranty Plan prolongs your coverage for up to an additional 2 years or 80,000 km beyond the original 4-years or 80,000-km limited new car warranty for total coverage of up to 6 years or 160,000 km, whichever comes first.